Model 34 is similar to the Louisville B345. 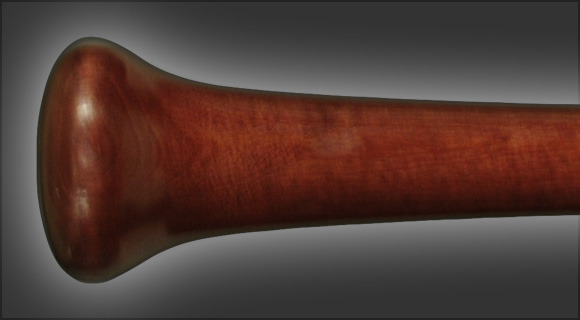 The Model 34 has a 15/16" handle and a small rounded knob for comfort for those who wrap their pinky over the knob. It is a well balanced bat with a medium sized 2 9/16" barrel for good pop.